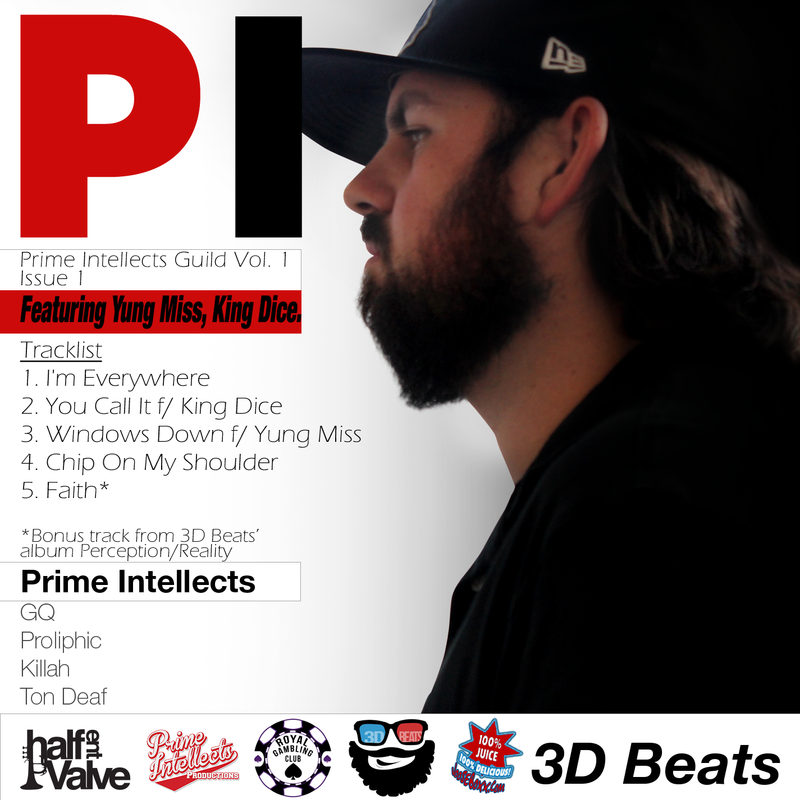 "Prime Intellects Guild Vol.1 Issue 1" is produced entirely by GQ, Proliphic, Killah, and Ton Deaf also known as the Prime Intellects of HalfValve Ent.. 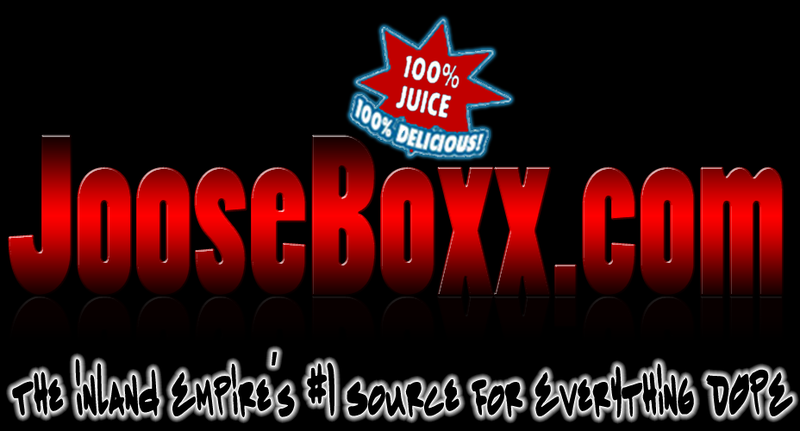 It boasts features from Royal Gambling Club's King Dice and Yung Miss and is sponsored by JooseBoxx.com! Keep your eye out for this project dropping 12/17/2013.